FundsIndia, the investment portal which focuses on mutual funds, has launched the SmartSIP in association with Franklin Templeton AMC. SmartSIP invests in an equity and debt fund from the Franklin India stable every month. By default, the equity fund’s allocation would be 70 per cent and the debt fund’s allocation 30 per cent. However, allocation to the equity and debt fund will dynamically change every month based on the market. To put simply, the SIP amount of an investor will remain the same every month, but the debt and equity allocations will change based on a model. From an investor’s perspective, this service will be simple without the need to be actively involved. 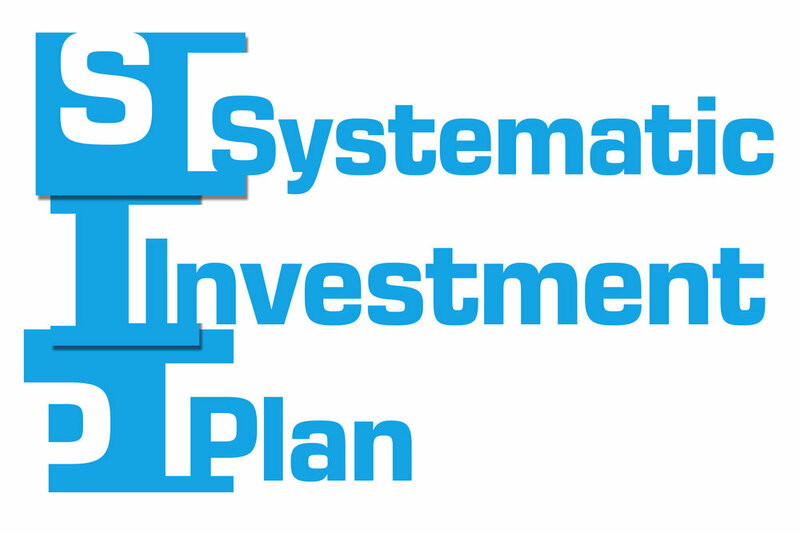 A single amount will be debited from their bank account and the same will be dynamically invested in the SIP funds. The set-up and monthly allocations will be taken care of by the system and the investor will be notified of the amount being deducted every month . While this method of investment has its benefits one has to understand that past performance does not guarantee future returns. Also, even as such an investment strategy is appropriate for the volatile markets as we are seeing now, during a bull run they may not be able to reap the full benefit of the upside. . SmartSIP thus makes sense for the investor who chooses a passive method of investing based on a dynamic model and wants consistent good returns in a volatile market.